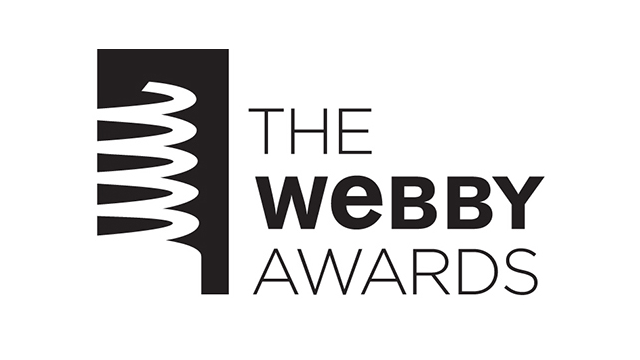 On April 8, International Academy of Digital Arts and Sciences (IADAS) announced the nominees of the 18th annual Webby Awards– the leading international award honoring excellence on the Internet. PBS received nine Webby Award nominations and four Honoree designations in the categories listed below. PBS member stations and producers together earned six nominations and seven Honoree recognitions. Cast your vote for the best of the web for the People’s Voice now through April 24, 2014. Winners will be announced April 29, 2014. News & Politics: Individual Episode: PBS NewsHour – What does a ‘flipped’ classroom look like?